Hamburger menu became a standard for Android mobile apps and website built with Material Design. 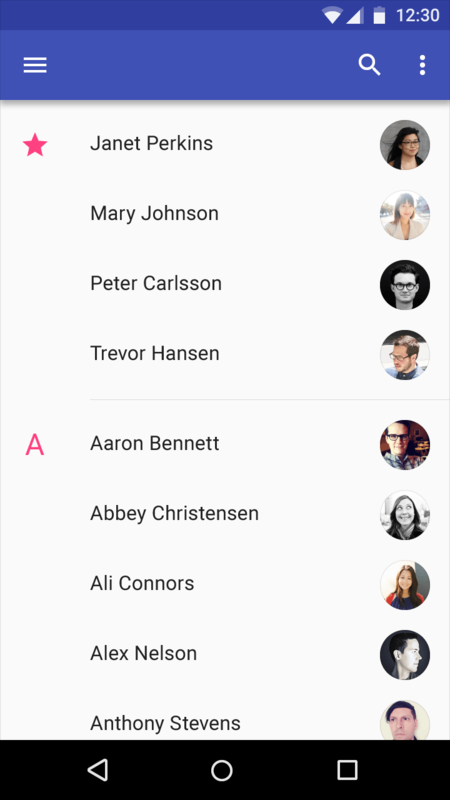 Three stacked lines, usually in the top left corner, considered an industry standard for Material Design apps and websites. Three-lined menu symbol has been getting a lot of attention lately due to growth of Material Design popularity.